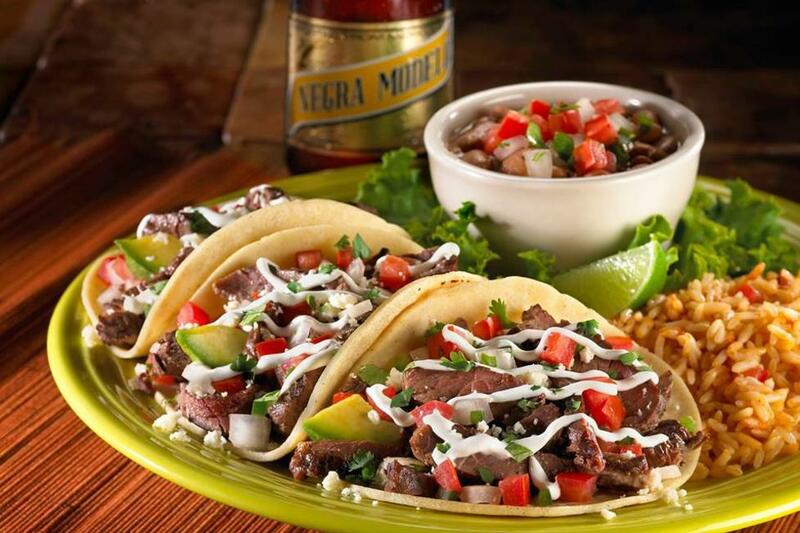 A Mexican food tradition since 1940 has grown into more than 75 restaurants, including more than 25 franchise locations. 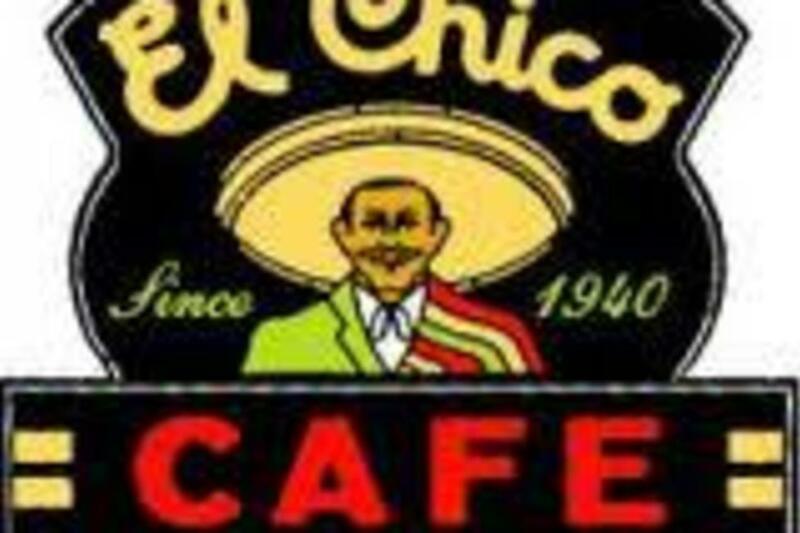 The El Chico story began when Adelaida Cuellar's homemade tamales drew huge crowds at a small county fair in 1926. Her sons opened a cafe in Dallas, following their mother'srecipes for enchiladas with chile con carne sauce. 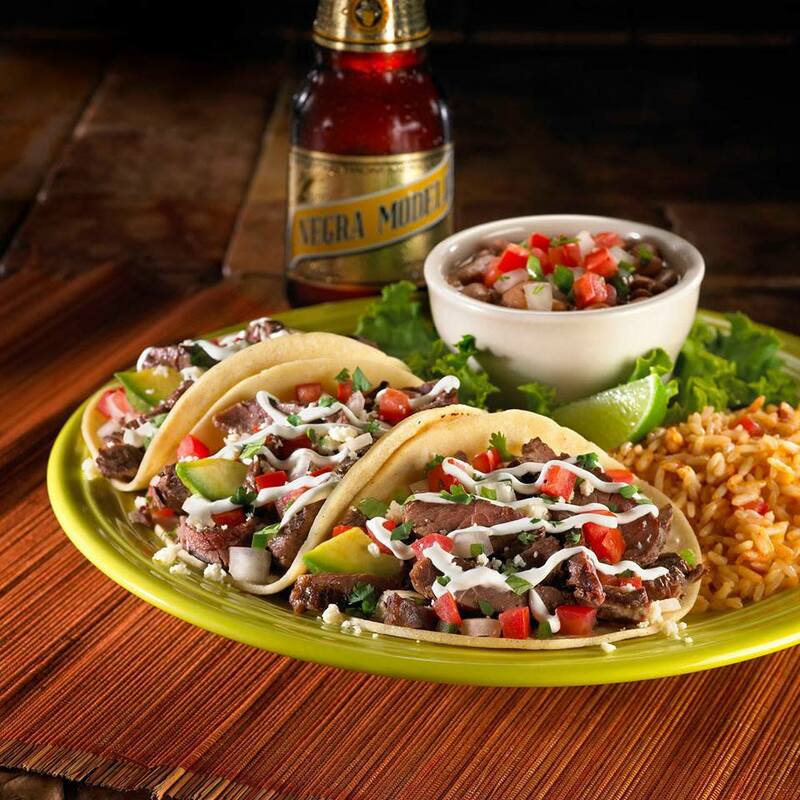 Today, El Chico is still serving top-quality Mexican food favorites with fresh new specialties of today.